Interests:Large scale 1/32 and 1/48 A/C, 1/35 scale armor, HO railroading, East German and Soviet era uniforms. 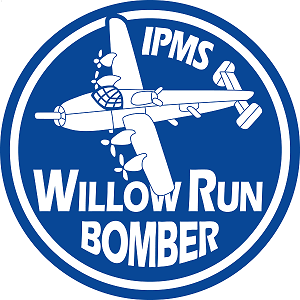 Our WRBP Membership is proud to announce the establishment of the IPMS Willow Run Bomber Plant Chapter on December 11th, 2018. 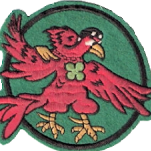 Our Chapter is located in Ypsilanti Michigan – home of the Willow Run Bomber Plant and “Rosie the Riveter”. The WRBP Chapter name proudly reflects the history and heritage of Henry Ford’s famous Willow Run Bomber Plant, in Ypsilanti Michigan This plant built over 8000 B-24 Liberators in WW2. General meetings are held at the UAW Local 898 Union Hall located at 8975 Textile Rd, Ypsilanti, MI 48197.